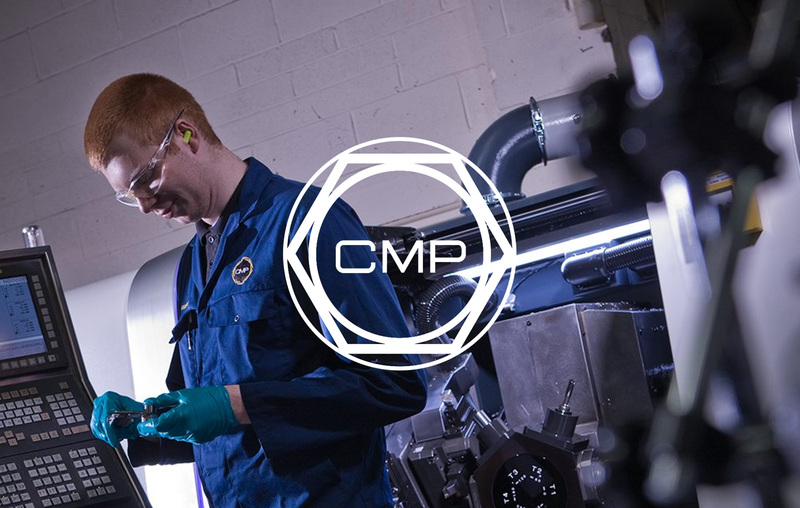 We’re pleased to announce that we’ve recently begun working on a new digital project with CMP Products, part of the British Engines group of companies. CMP Products is a leading specialist manufacturer of cable glands, cable cleats and associated accessories. Their products are used across many industries; including oil and gas, rail, mining, construction, chemical and pharmaceutical. The CMP offices and networks span six continents, including Europe, the Americas, Australia, Asia and Africa. Their products are used worldwide on a daily basis. Among other projects, we’ll be building a new log-in area for the existing CMP Products website. This will allow users to be able to gain access to a wealth of information. We look forward to getting to know the ins and outs of the business and the products. We hope to build a lasting relationship with CMP. If you’d like to chat about working together on your next digital project please don’t hesitate to get in touch. We’d love to hear from you.